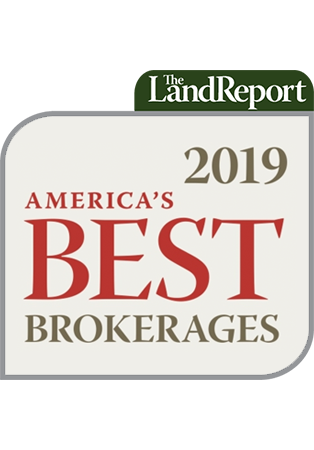 Find out what the pros are saying about key land markets in our Best Brokerages issue, which features insights and commentary from more than 150 brokerages and auction houses nationwide. It’s our most comprehensive survey ever. And our cover story, featuring Fire Roasted Catering, is guaranteed to whet your appetite. 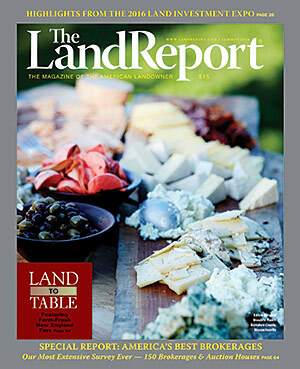 Long live Land to Table!